Attract Customers with a Point of Sales Packaging! When your company is participating in a tradeshow, how do you attract customers to your booth? Exhibiting at a tradeshow can be quite a heated competition. This is especially true, when your company is offering the same products as your competitors who are just a few steps away from your booth. Each and every company that exhibits at a tradeshow tries to put on their best performance to get themselves visible and noticeable. So a Point of Sales Packaging is definitely one of the ways to be outstanding and captivating. During our last visit at the HOFEX 2013, ODM has spotted a few interesting Point of Sales Packaging that has left a strong impression on us. So read on to find out more on how companies utilize a POS packaging to standout from the crowd! How to come up with an attractive Point of Sales Packaging? 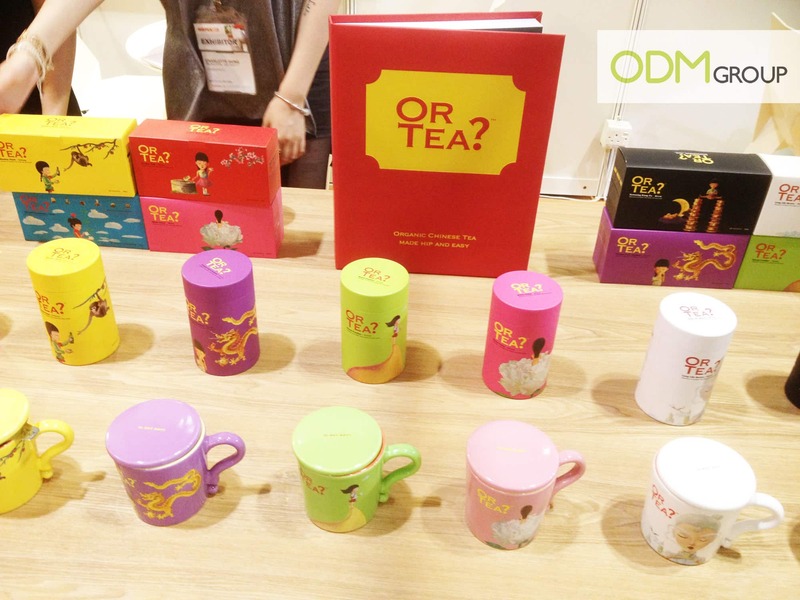 Or Tea is an organic Chinese tea brand that aims to shift their target market to a whole new level. The general public often bears a misconception that Chinese tea is only for the elderly and that the taste of it will never surpass the quality of a fine and classy English tea. So using all these misconceptions, Or Tea is determined to rebrand their historical and flavorful Chinese tea into a hip and artsy tea brand. Their new packaging incorporates a lot of young, hip and fun elements. They hope that with a better branding and a nicer packaging, this Chinese tea brand will be able to break the norm and appeal to the younger generations. So check out below for their hip and artsy Point of Sales Packaging. Or Tea’s Point of Sales Packaging! On the other hand, an exclusive French tea brand, Dammann Freres, has a totally different approach to their Point of Sales Packaging. 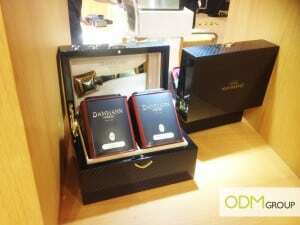 This company is a luxury tea brand that has a very high end market. As such, their POS packaging would definitely have to be more classy and luxurious. To have an effective Point of Sales Packaging, companies need to first determine their target market. A clearly defined target audience allows you to come out with a packaging that better suites the taste and image of your customers. A POS packaging definitely adds value to a dull and common product. It provokes customers’ curiosity and attracts them to your booth. A good and attractive POS packaging would definitely entice customers to make a purchase and this in turns increase your sales and revenue! So hurry up and utilize an eye-catching POS display today!